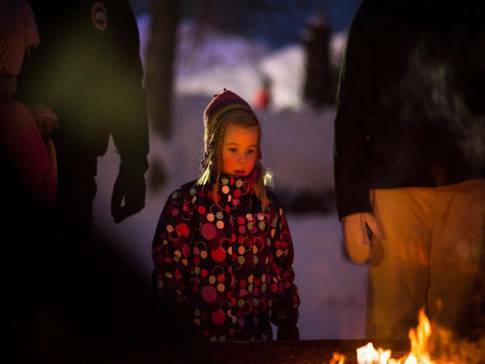 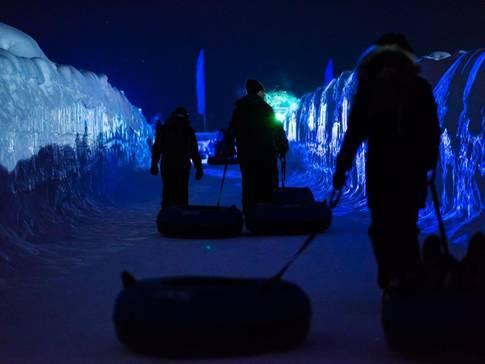 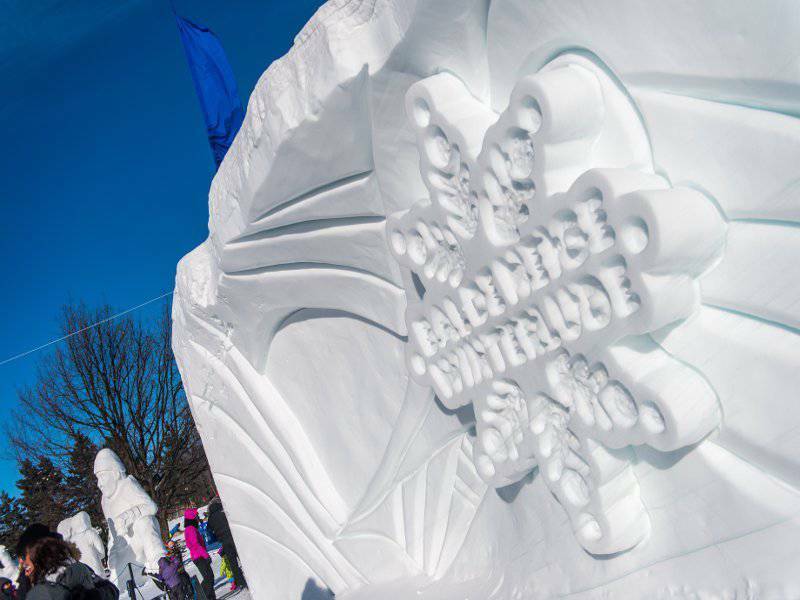 Experience the magic of winter at this Winterlude event! 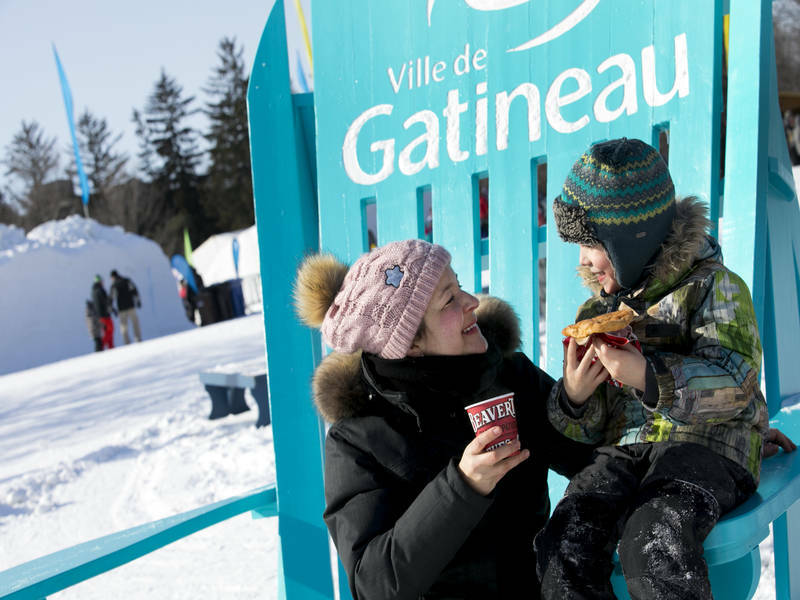 Rediscover family fun at this huge winter playground. Super slides, beautiful snow sculptures, performances and many more activities await you !